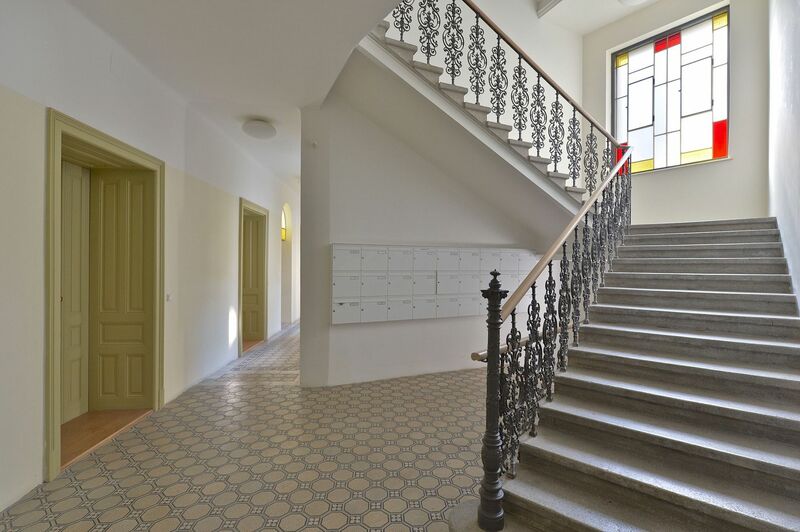 Art Nouveau residence in the heart of Brno with views of the Cathedral of St. Peter and Paul and Spilberk Castle. 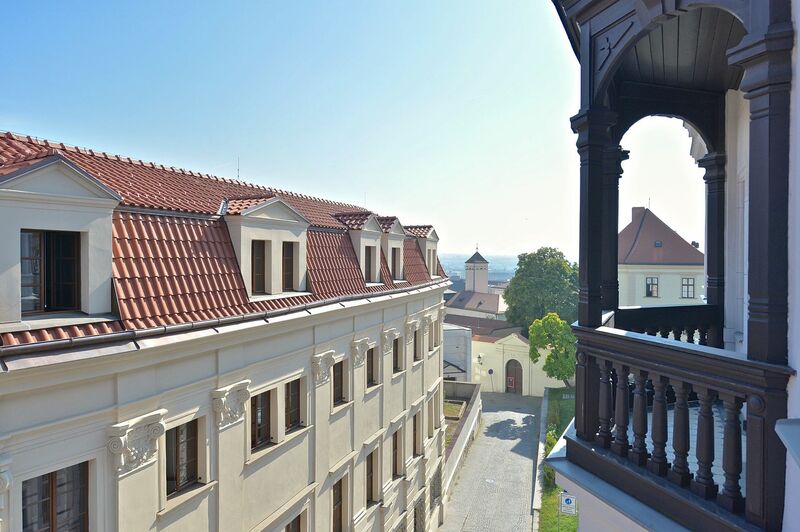 A complete reconstruction, which took place in 2013 under the strict supervision of the Heritage Institute, created 24 housing units that have maintained the true elegance of this historic house. 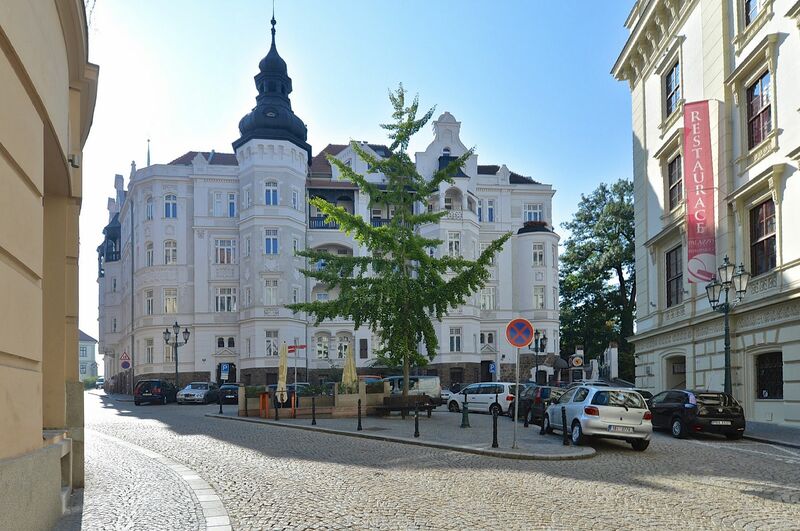 The apartment building at Biskupská 8 was built in 1907–1909 by Adolf Bacher and Karel Petnik, based on the project by Maxim Monter. Art Nouveau architecture in Brno fills approximately the time period of 1900–1910. 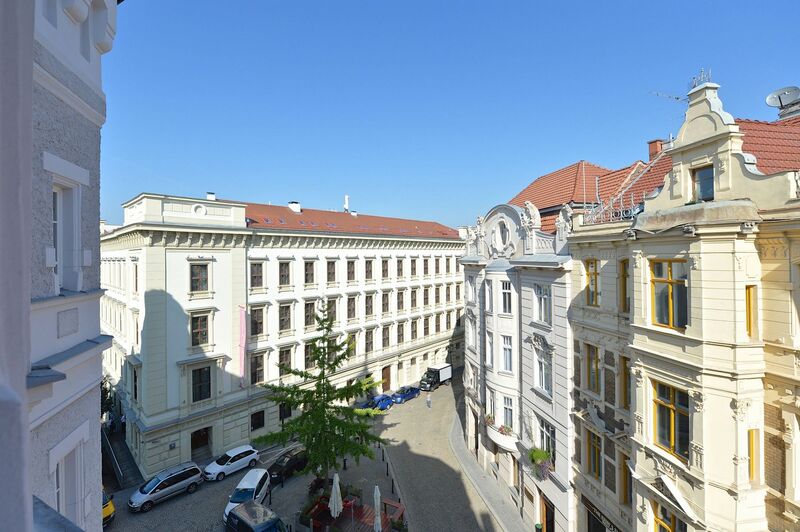 In the center of the city many Baroque buildings were demolished at that time, which changed the style of the historic core completely. In Brno, Art Nouveau represents the finishing of centuries of historical development of the city's architecture, which was influenced by the city of Vienna since the 13th century. 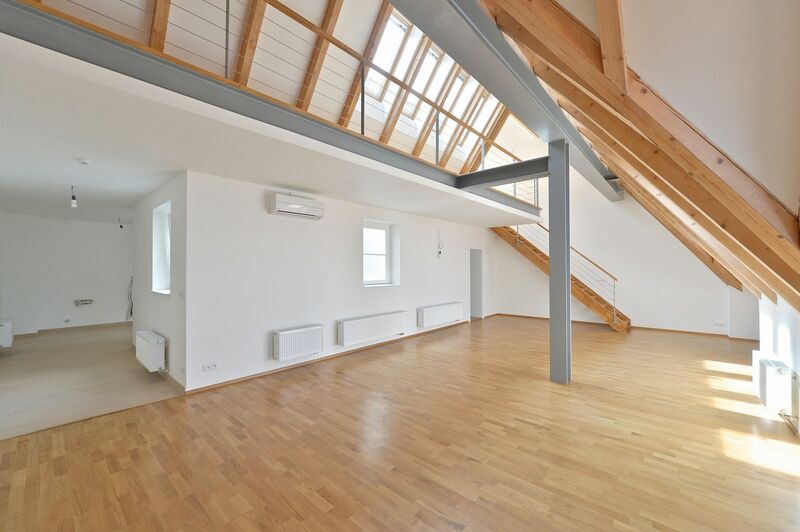 In the past, one of the apartments at Biskupská 8 was inhabitaded by the actor, director and writer Hugo Haas, who spent his childhood and adolescence there. 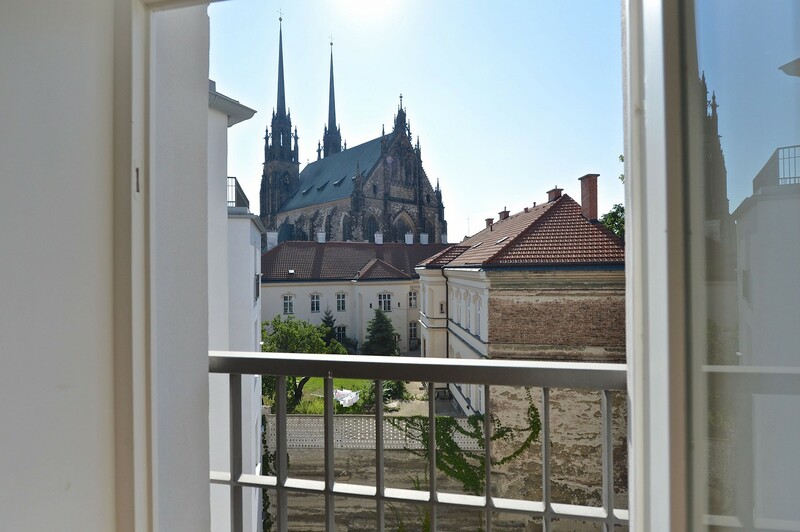 This residence with 24 units, each of which offers charming views of either the Cathedral of St. Peter and Paul, Spilberk Castle or the renovated streets in the center of Brno, offers on its 5 floors units of sizes from one-bedroom to two-bedroom. 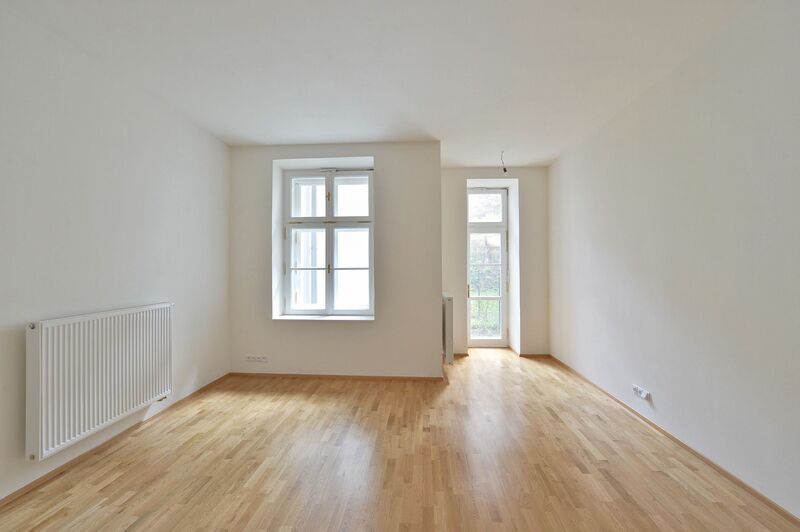 Features include timber floors, large format tiles in bathrooms and wooden windows. 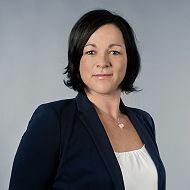 Possibility to rent a parking place in a garage that is a 2 min. walk away. 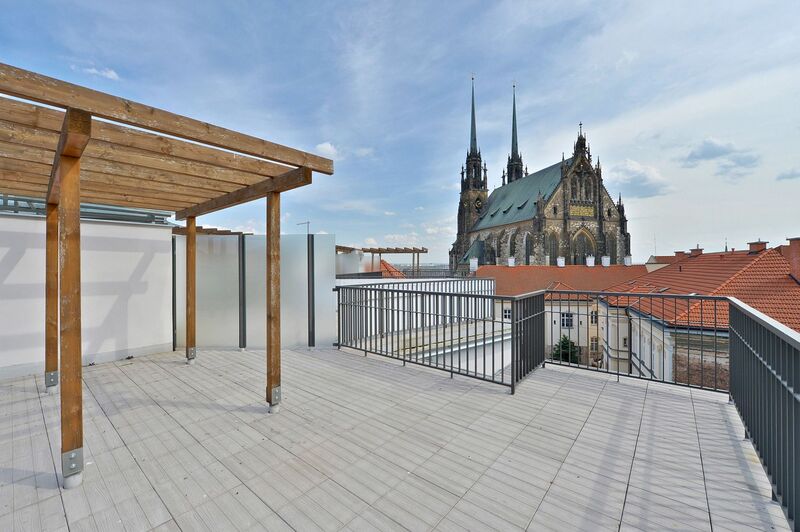 One of the biggest advantages of the building is its exclusive location in the heart of atmospheric old Brno; set amongst the most important historic landmarks of the city, you will not find a better address. 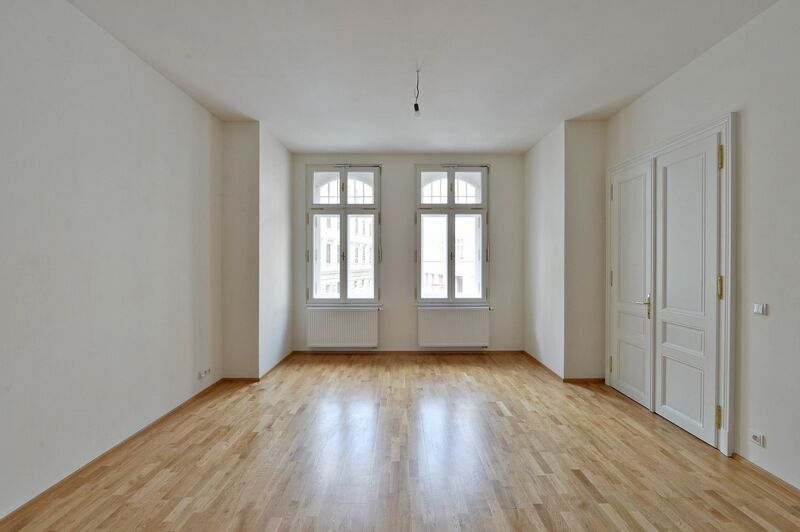 In close proximity you can find a selection of Brno's best cafes and restaurants, the Husa na provazku and Reduta theaters, and a cinema in the spacious Spalicek shopping center. A tram stop with connections to major public transport junctions is just around the corner.